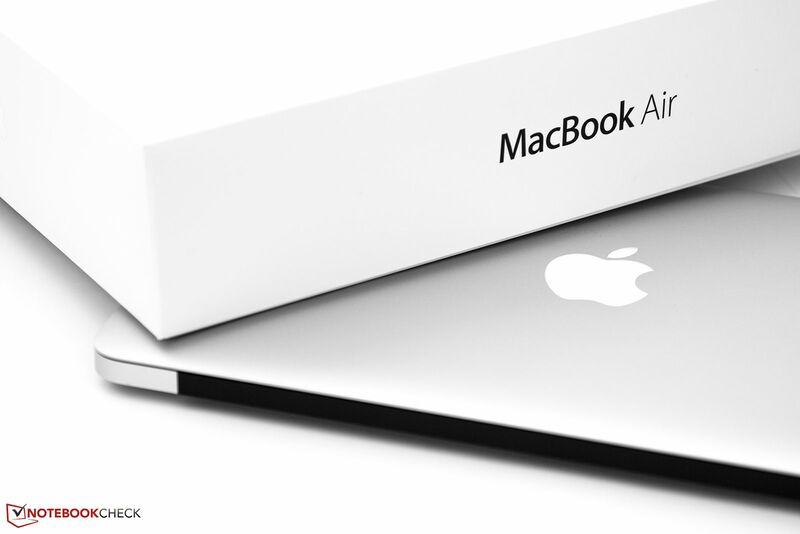 The New Apple MacBook Air MD 760B 13" 128 GB MacBook Air 13.3" - MD760 This MacBook Air MD760 differs from other models of this category. This version of Macbook comes with 13.3” LED-backlit Display capable of displaying 1440x900 Resolution with the power of Intel HD Graphics 5000. 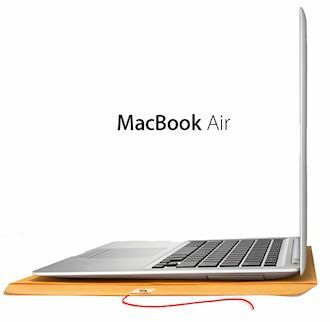 MacBook Air 13.3" - MD760 is powered by 1.3GHz dual-core Intel Core i5 processor , which has the Turbo Boost capacity up to 2.6GHz. 4 GB 1600 MHz LPDDR3 Memory makes his device an ideal machine for multitasking. You can work on multiple apps and software at the same time without compromising on the performance. The main feature of this device is long lasting battery life. It can give as much as 12 Hours of Battery Life, which means the whole day of internet usage, movie playing, presentations or any other stuff. Now you don’t have to worry about charging problem while traveling, this can prove to be your best travelling mate. You can also store your data in lightning fast 128 GB Flash Storage.